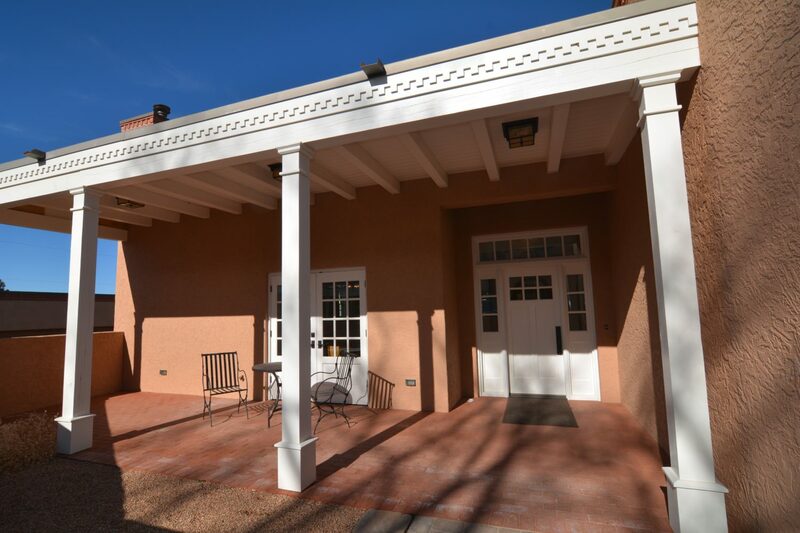 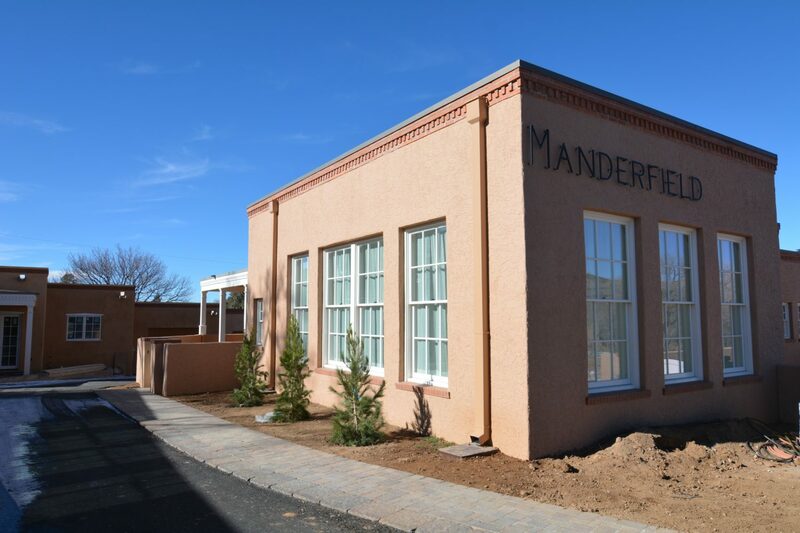 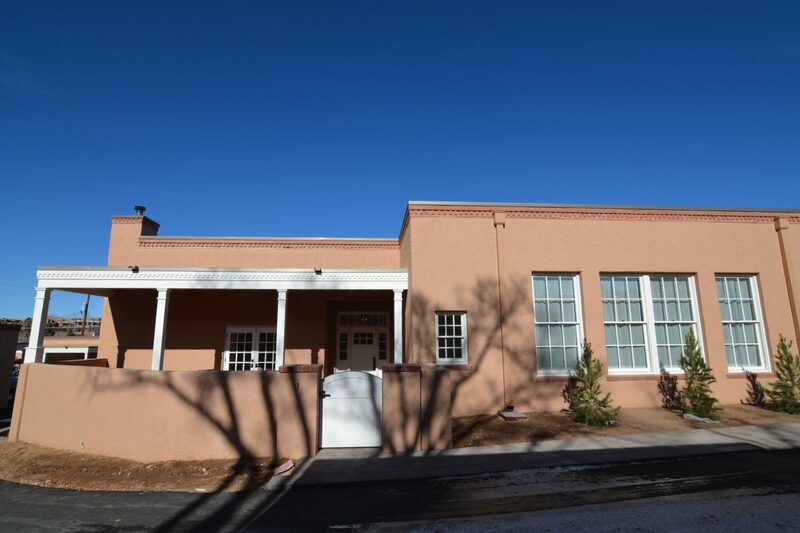 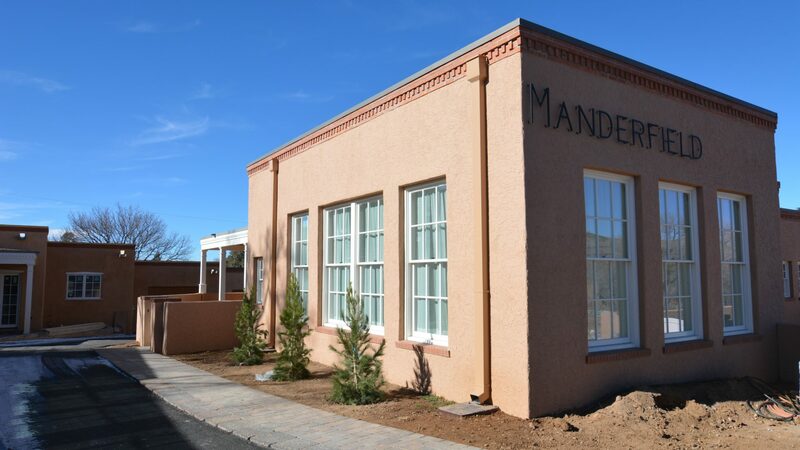 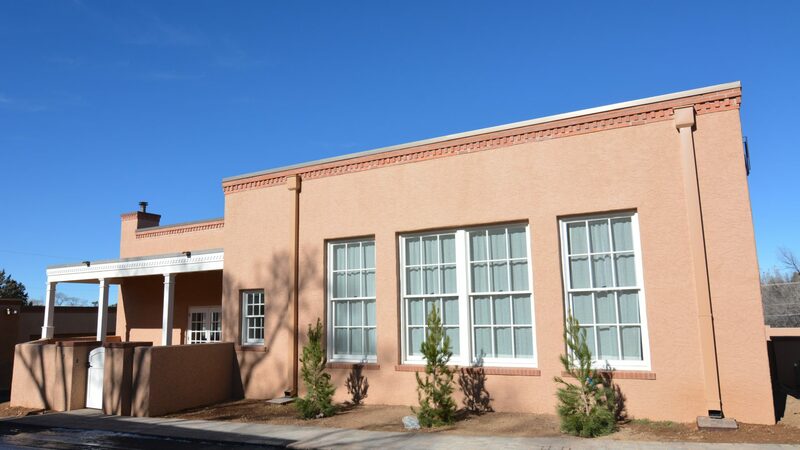 The Manderfield School, a prominent historic project is located in the heart of the Santa Fe arts community on Canyon Road. 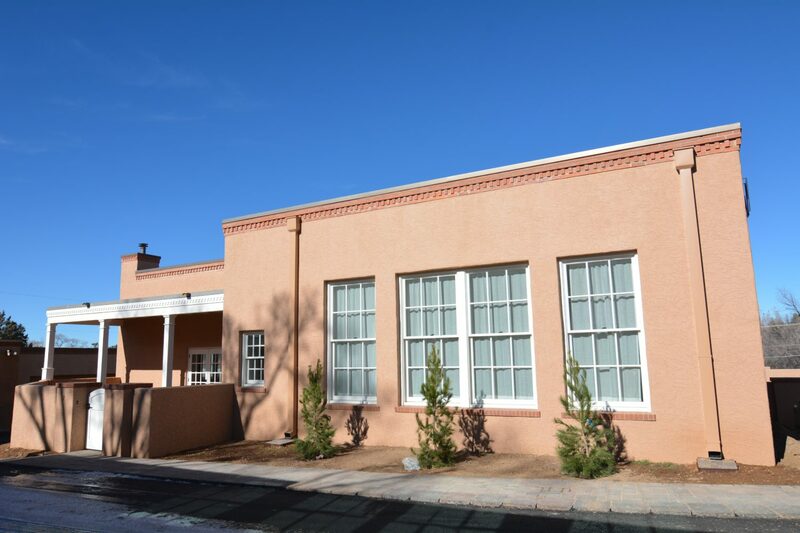 The major renovation was of the original structure, along with new construction to round out the compound. 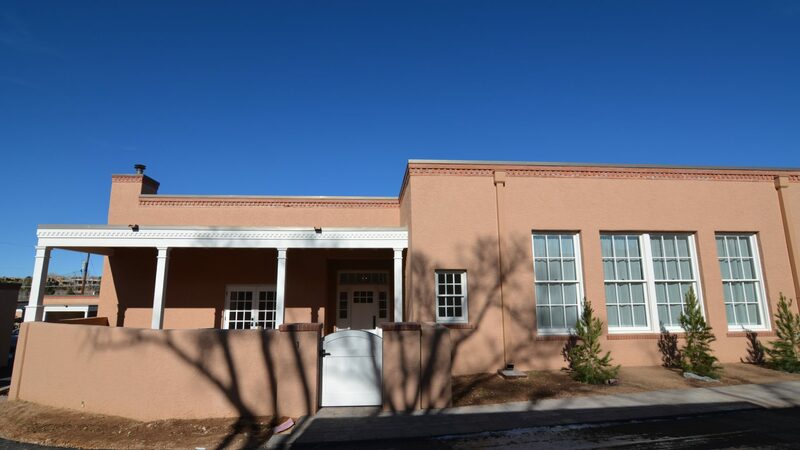 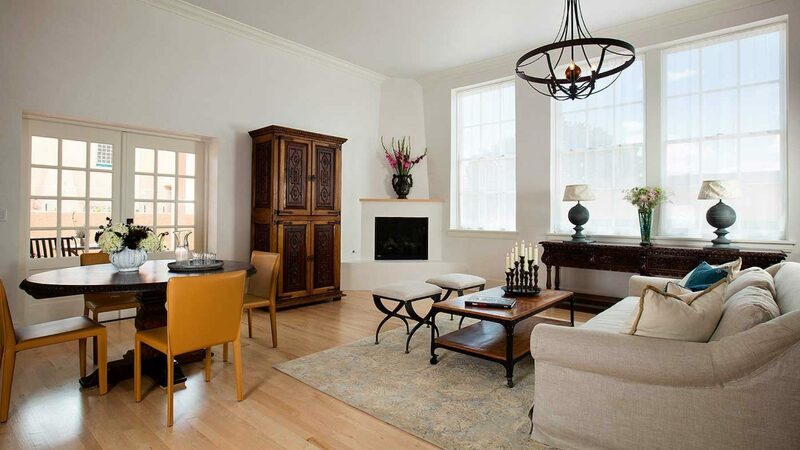 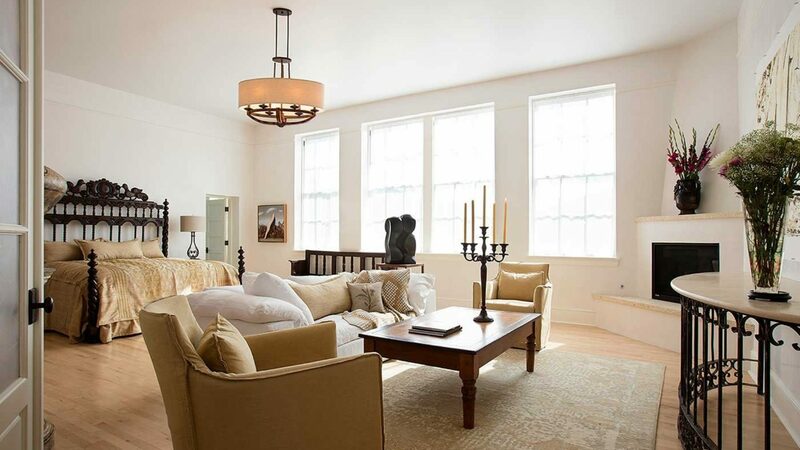 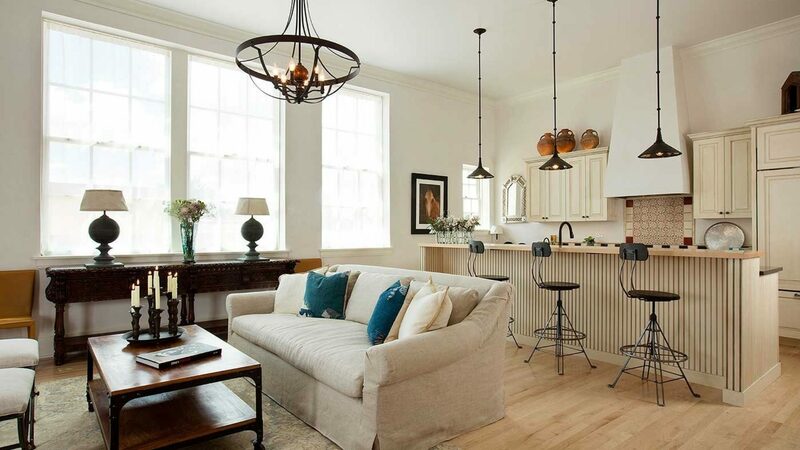 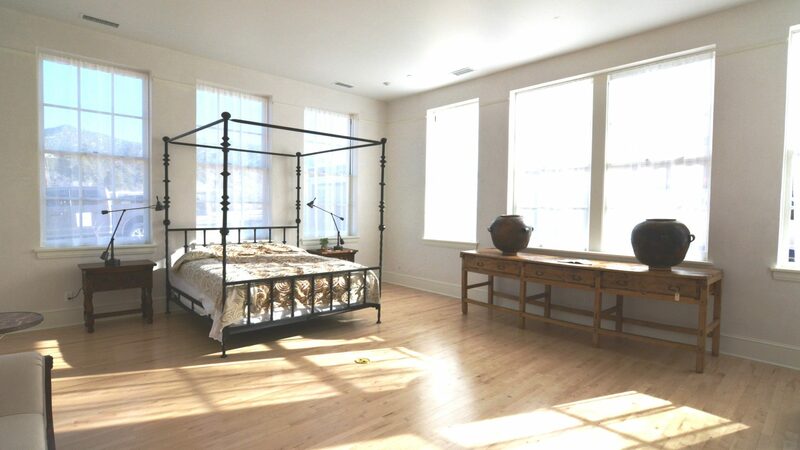 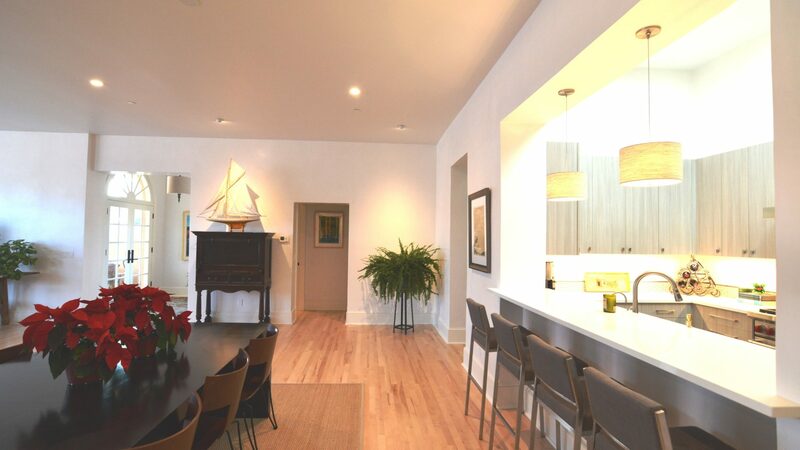 The original school has been converted into 5 residential condos, all with unique character and a strong preservation of the initial integrity of the historical structure. 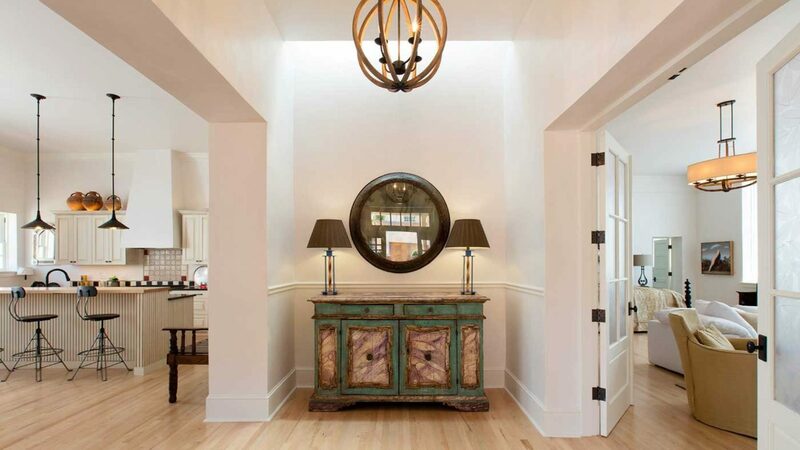 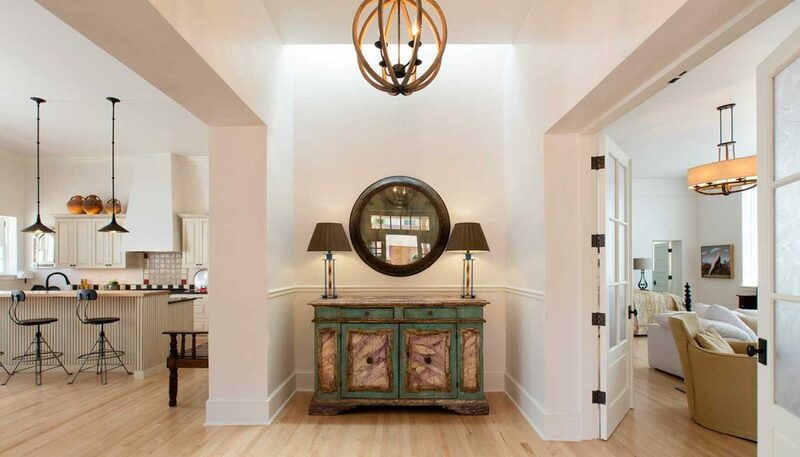 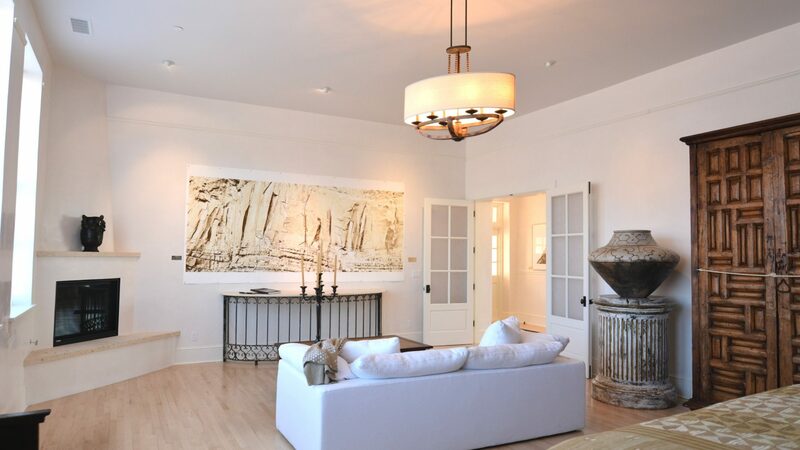 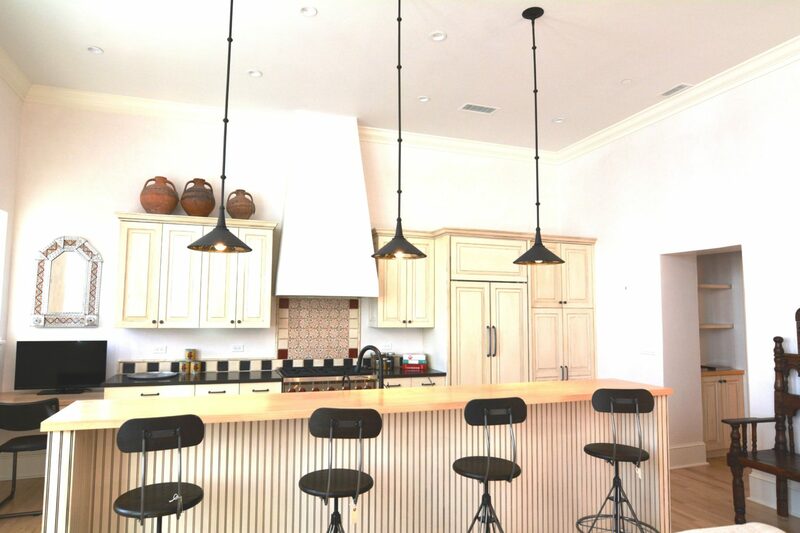 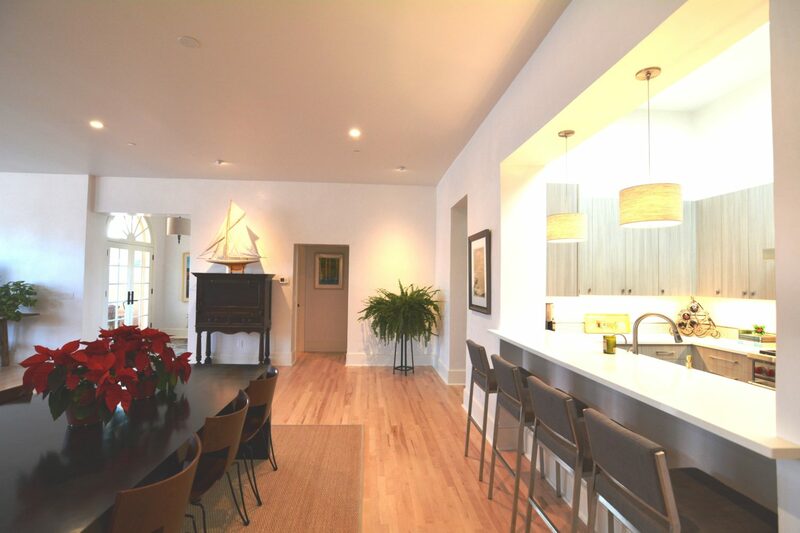 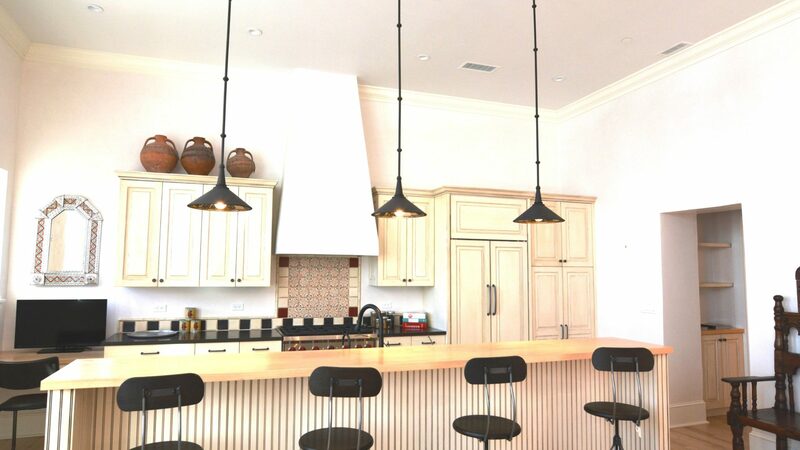 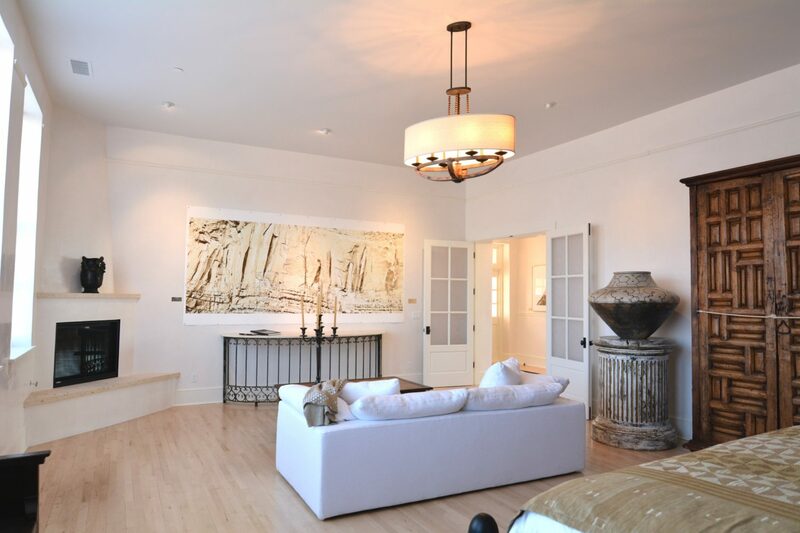 With the creative minds at Architectural Alliance, and the construction brilliance of Prull Custom Builders, every effort has been made to retain and highlight the original designs of John Gaw Meem IV. 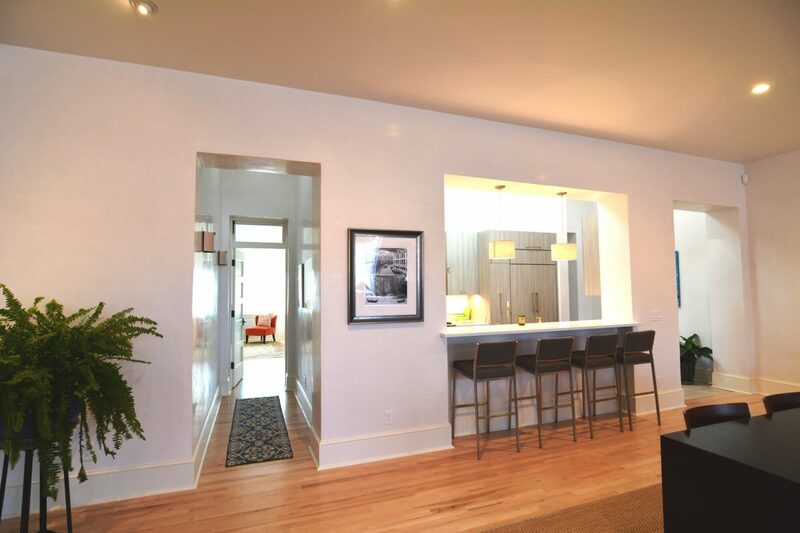 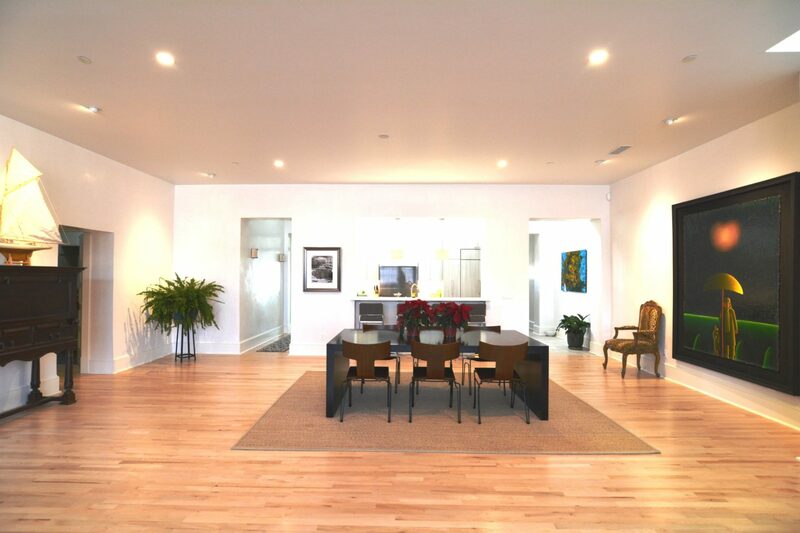 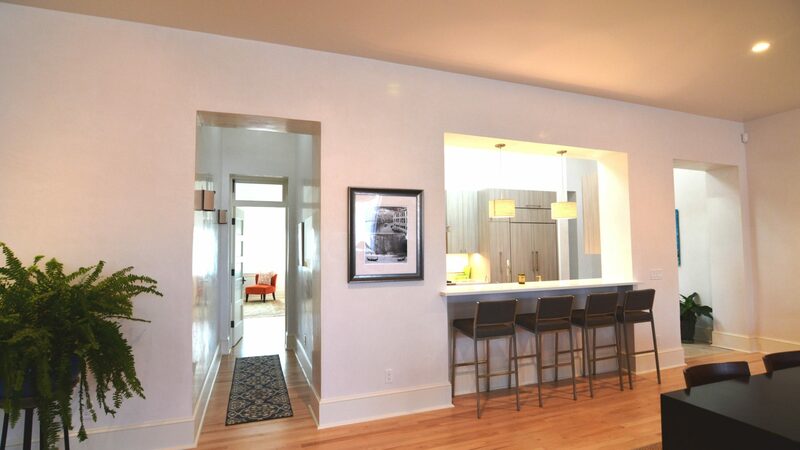 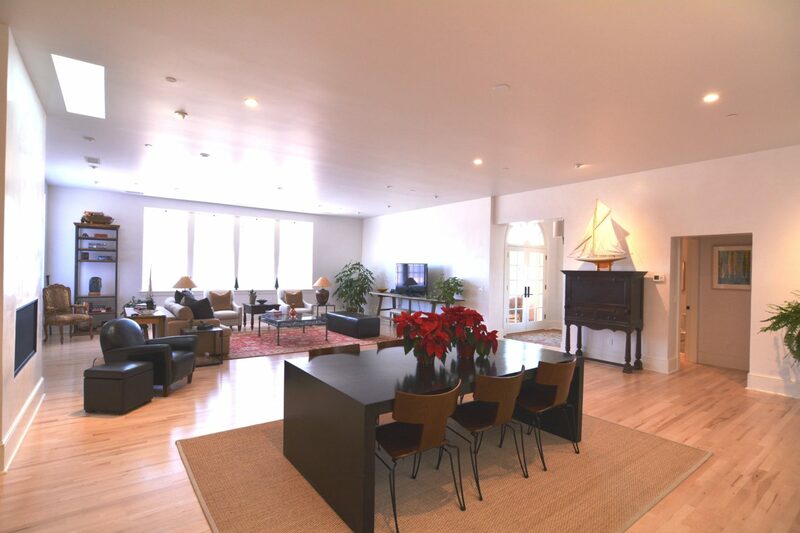 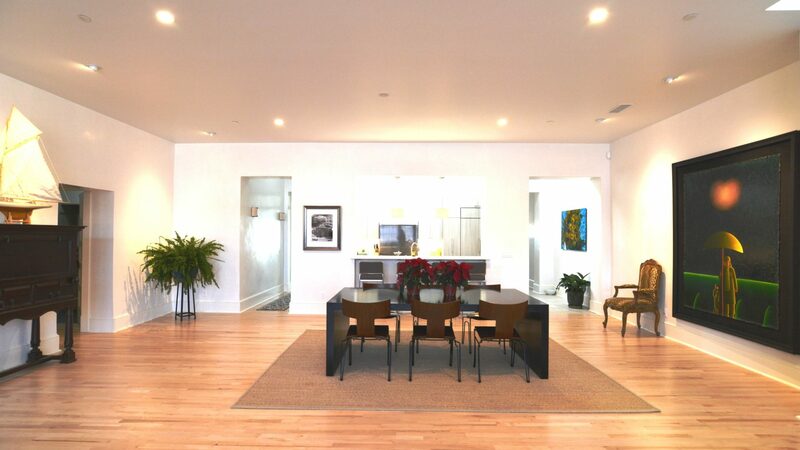 Each condo offers expansive interior and exterior living space. 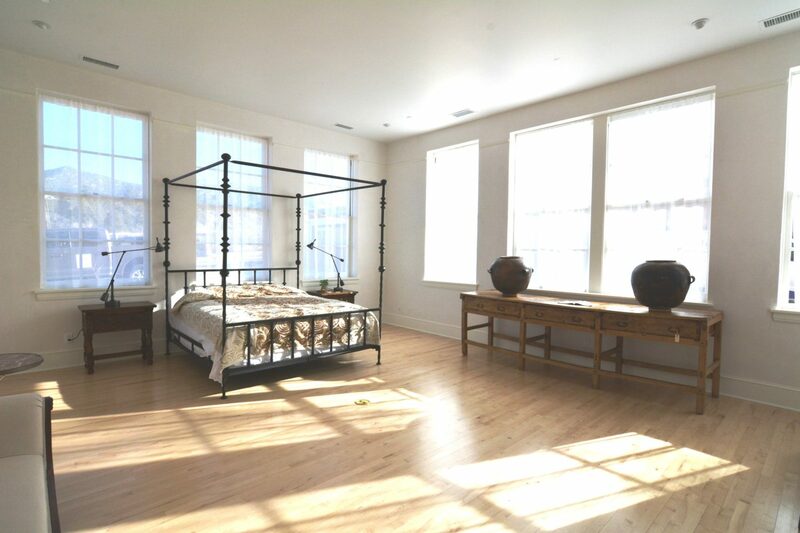 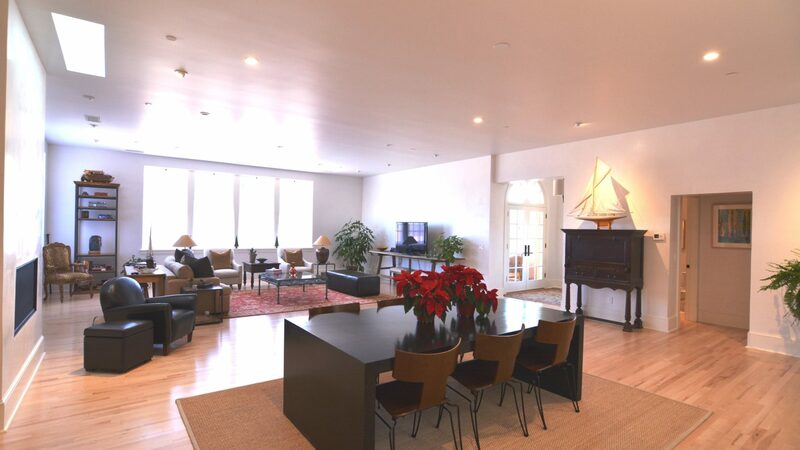 In addition, each unit provides private access and courtyards, covered parking and an abundance of natural light. 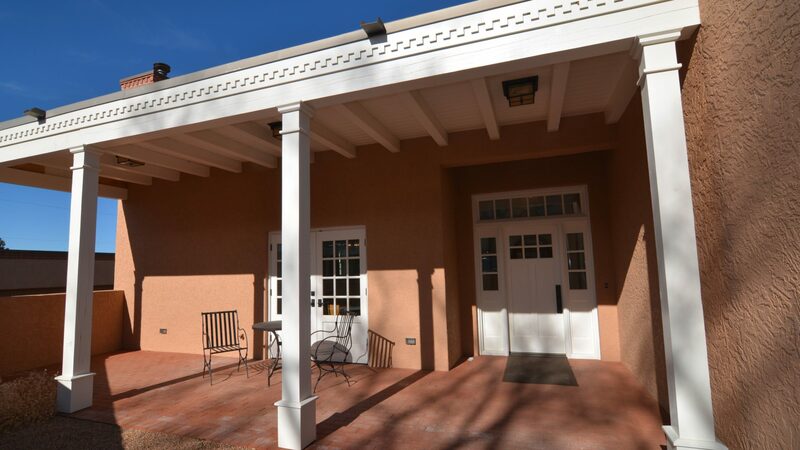 Complimenting the rehabilitation of the original 1927 structure, 3 new construction detached residential casitas have been completed, each with private garage and outdoor living space, along with all of the conveniences and charm of Santa Fe living prominently located on historic Canyon Road.